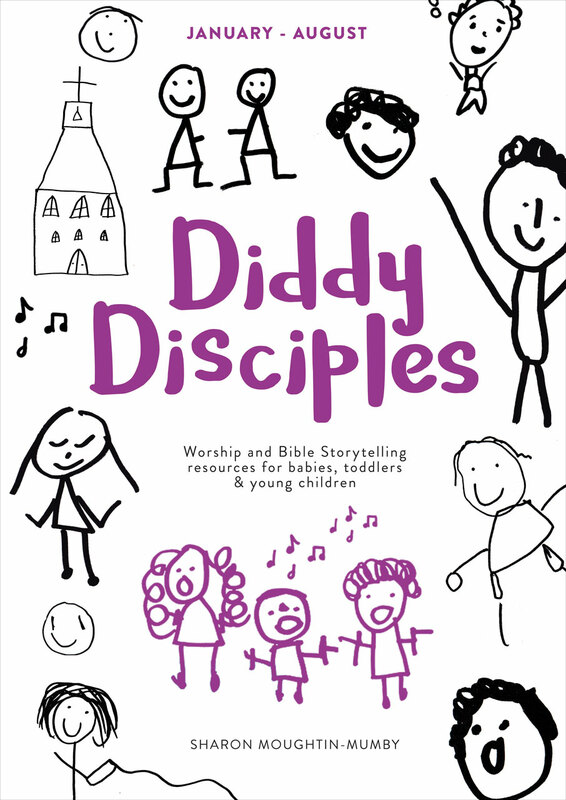 Diddy Disciples Book 2 covers the church year from January to August. It includes 7 units, covering: Jesus, Light of the World (Epiphany season); John the Baptist (weeks before Lent); The journey to the cross (Lent); Jesus is alive! Alleluia! (Easter); Come, Holy Spirit! (Pentecost and Trinity Sunday); Let your kingdom come (Ordinary time); God's best friend, Moses (Ordinary time). Each unit includes several weeks' worth of material, including all leaders need to know to run a session. Songs and photocopiable craft templates are also included in the book. The book also includes help on using Diddy Disciples in all-age worship.